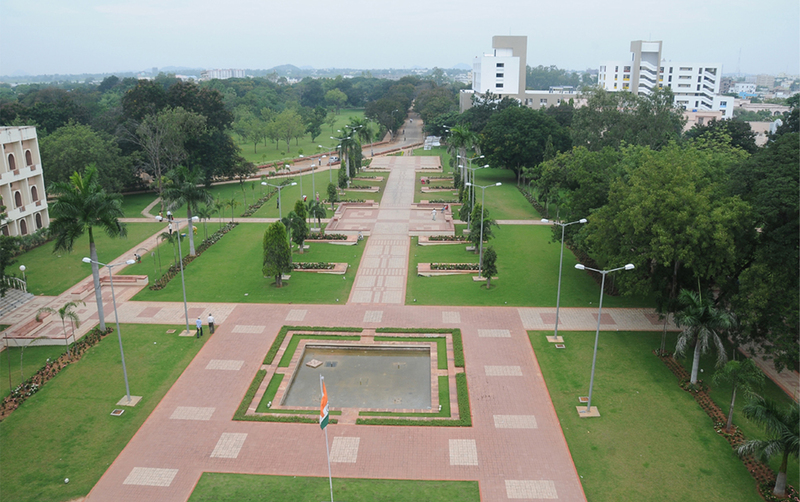 As part of the efforts of NIT Warangal to be the leading Technology Campus in the country, the Institute embarked on an ambitious project to realign the campus to establish specific goals for long term growth, connectivity and a social atmosphere to promote interaction and learning. 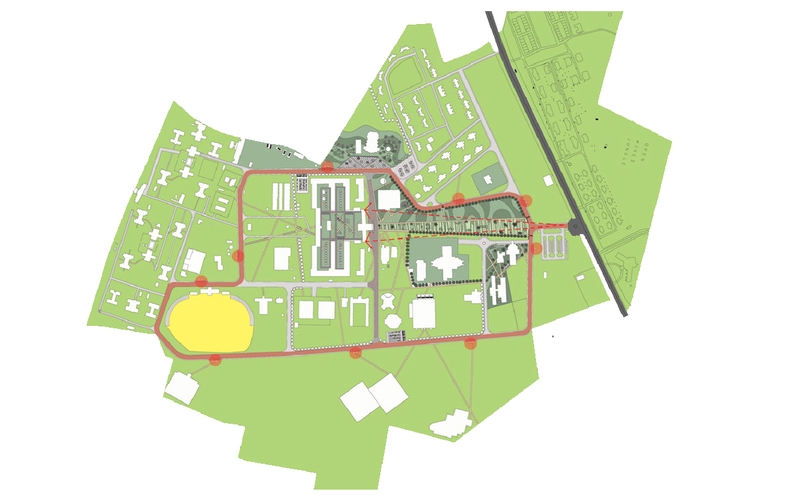 The design implemented over the course of two years, created a new Pedestrian Central Avenue with spaces for study and recreation. 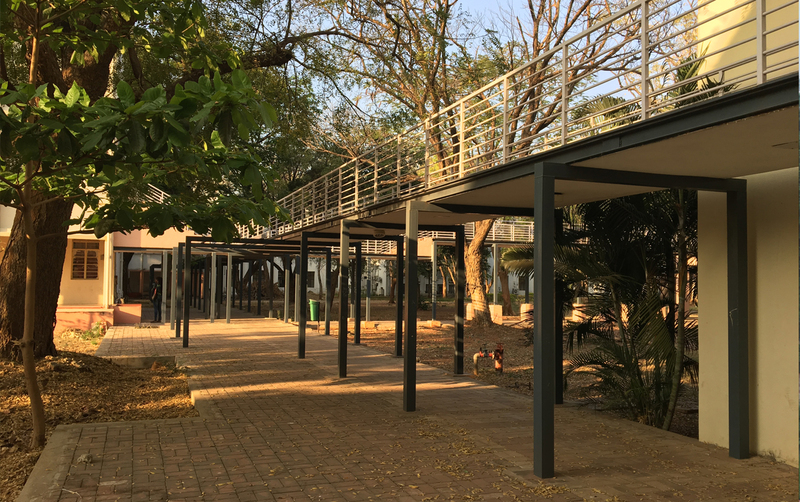 The campus was connected by a series of covered walkways and courtyards, providing the students and faculty multiple avenues to circulate. 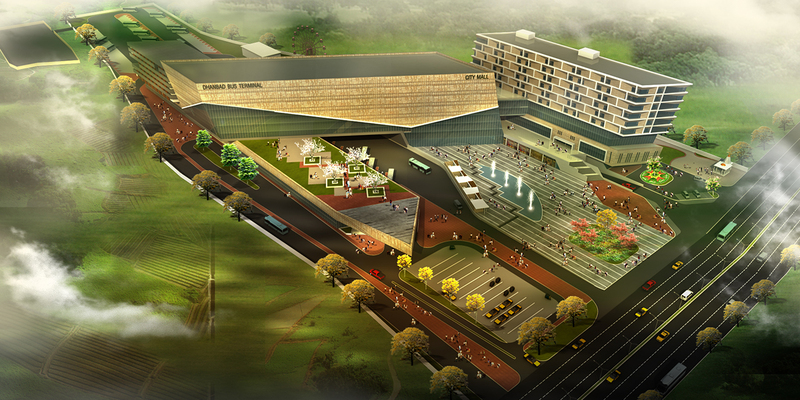 A series of public amenities including amphitheatres, gardens, kiosks and terraces provided much needed social interaction spaces, protected from the elements.